It’s wise to review your plan every year and evaluate whether it’s right for you based upon coverage, convenience, and cost. Make sure you review your options carefully so you can choose the plan that best suits you. See a full list of special circumstances at Medicare.gov or contact your local Social Security office and ask if you qualify for a Special Enrollment Period. If you were automatically enrolled in both Part A and Part B and sent a Medicare card, follow the instructions that come with the card and send the card back. If you keep the card, you keep Part B and will pay Part B premiums. If you signed up for Medicare through Social Security, contact your local Social Security office. If you delay enrolling in Part B when you are first eligible, you may be subject to a penalty you’ll have to pay in addition to your Part B premium unless you qualify for a Special Enrollment Period (SEP). Check with your local Social Security office and ask if you can decline Part B coverage without penalty. If you are new to Medicare, you need to enroll during your Initial Enrollment Period (IEP). This is the 7-month period when you first become eligible for Medicare: three months leading up to your 65th birthday, the month of your birthday, and the following three months. After you enroll in Part A and Part B, you can choose to enroll in a Medicare Advantage plan. If you have already enrolled in Medicare Part A and Part B, you will enroll during Open Enrollment Period (OEP) which falls between October 15 and December 7 of every year. 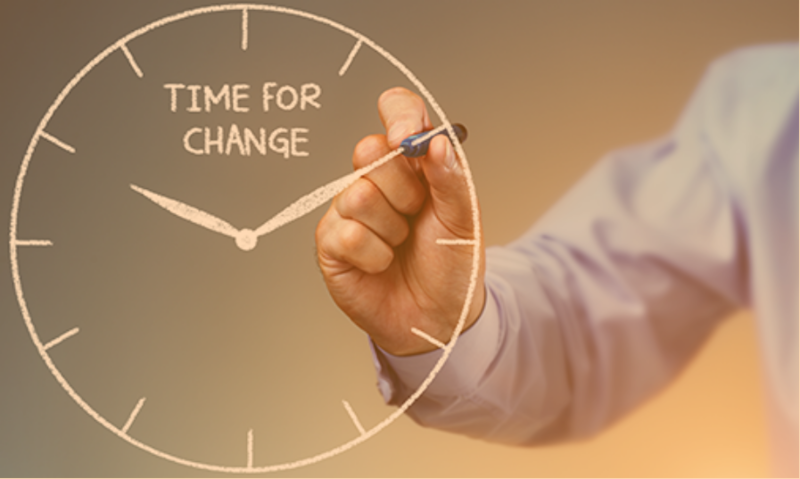 During this time, you can switch from Original Medicare to a Medicare Advantage plan or vice versa. If you have Original Medicare with a Medigap policy and you switch to Medicare Advantage, you most likely will not be able to get the same Medigap policy again if you decide to switch back. The date your coverage begins depends upon the period in which you enroll. It would be wise to keep any existing coverage until your Medicare Advantage plan has started. If you want to switch from one Medicare Advantage plan to another, the Open Enrollment Period (October 15 – December 7) is the best time to do so. Once you select a new plan and enroll, you’ll automatically be disenrolled from your old plan when your new plan’s coverage begins. You do not have to contact your old pan to disenroll. If you disenroll from Medicare Advantage during the Medicare Advantage Disenrollment Period, you will have until February 14 to enroll in a stand-alone Part D plan for prescription drug coverage. During this time, you cannot move from Original Medicare to Medicare Advantage or switch Medicare Advantage plans; you may only move from Medicare Advantage back to Original Medicare. If you want to switch Medicare Advantage plans, you may do so during Open Enrollment. If you re-enroll in Original Medicare during this time, your coverage will start on the first day of thefollowingthe month in which you switch coverage. For example, if you enroll in Original Medicare on January 12, your coverage will begin February 1. There are generally only a few situations that allow you to leave a Medicare Advantage plan and pick up a Medigap plan without being subject to medical underwriting. Medical underwriting is a practice in which a healthcare policy may exclude and limit services or charge you increased premiumsbased on your health history. 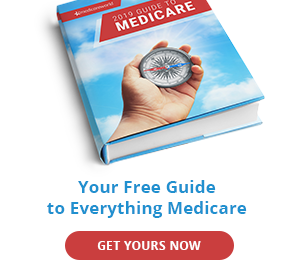 If you are unhappy with the Medicare Advantage plan you purchased when you first became eligible for Medicare, you have special rights to return to Original Medicare and purchase a Medigap policy within 12 months of joining Medicare. If you are moving to a different state or within a state and your Medicare Advantage policy does not cover your new area, you may also have special rights to return to Original Medicare and purchase a Medigap plan. Note: If you have Original Medicare with a Medigap policy, change to a Medicare Advantage policy, and then decide you want to go back to Original Medicare, you may not be able to enroll in the same Medigap policy you once had. You may need to change Part D prescription drug plans because your plan changed itsformulary (or list of covered drugs) during the year. Plans change their formularies for several reasons: drugs are taken off the market, generic versions become available, or there are new clinical guidelines about the use of a drug. If your Part D plan changes its formulary, it is required to provide you with 60 days’ notice. You may need to change Medigap policies if your health changes, you’re paying for benefits you don’t need, or you want to find a policy that costs less. If you do need to change policies, you should do so within the Medigap Open Enrollment Period, or the six-month window beginning the first month you have Part B coverage. During this time, the private insurers who provide Medigap policies cannot turn you down or charge you more due to pre-existing conditions. If you apply for Medigap coverage outside of Open Enrollment, you may be subject to medical underwriting in which the private insurance company that sells Medigap policies can exclude and limit services or charge you more for premiums based on your health history. 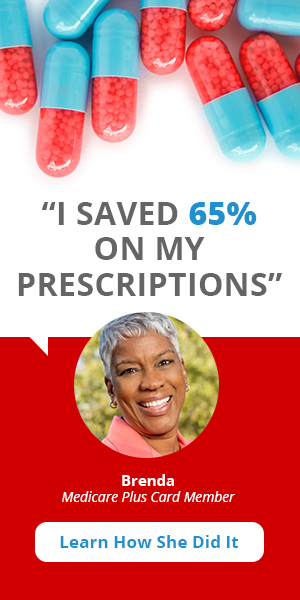 If you have a Medigap policy and want to join a Medicare Advantage plan, you’ll need to drop your Medigap policy first.Medigap policies cannot be used to pay Medicare Advantage copayments, deductibles, or premiums, and it is illegal for private insurers to sell you a Medigap policy if you already have Medicare Advantage. The best time to enroll in a Medicare Advantage plan is during Fall Open Enrollment (October 15 – December 7). Coverage under your new Medicare Advantage plan would begin January 1 if you enrolled during Open Enrollment. If you later want to leave your Medicare Advantage policy, switching back to your original Medigap policy is not guaranteed. In fact, you may not be able to pick up any Medigap policy due to medical underwriting, which is where the private insurance company that sells Medigap policies can exclude and limit services or charge you increased premiums based on your health history. However, you can always enroll in Medicare Advantage during Open Enrollment regardless of any pre-existing conditions.